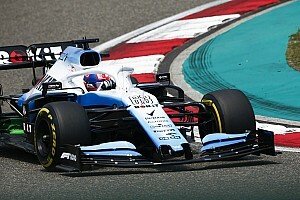 Formula Money (www.formulamoney.com), the organization which monitors the financial health of Formula One (F1) motor racing, and Deloitte Sport Business Group have revealed F1 generates more revenue per event than any other sport in the world. 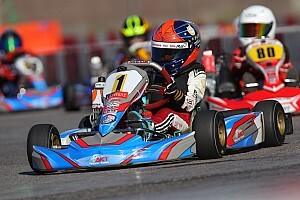 Each of the motor sport's 17 races produce an average revenue of $229 million per event -- nearly ten times that of its closest competitor, the National Football League (NFL), which generates $24 million per game. Figures from Deloitte Sports Business Group show the NFL ($6.5 billion in 2006) and Major League Baseball (MLB, $5.1 billion in 2006) earn more overall revenue than F1's total $3.9 billion with a substantially higher number of annual events. The Premier League soccer clubs' combined revenue was $3 billion in the 2006/07 season. Formula One's $3.9 billion is comprised of commercial rights revenues (from race sponsorship, corporate hospitality and broadcast fees), team revenues (including sponsorship and contributions from partners and owners) and circuit revenues (from ticket sales and sponsorships). However, this grand total could be dented in coming years as F1 teams are currently considering plans to cap their blockbuster budgets. Formula Money shows that F1's costs have accelerated over the past five years, with the average race-hosting fee increasing seventy percent, from $11.3 million to $19.3 million. For the first time since 2000, the U.S. Grand Prix will be absent from F1's calendar this year after Indianapolis Motor Speedway chief executive Tony George and Bernie Ecclestone, chief executive of the F1 Group, failed to reach agreement on a new deal. F1 is instead increasing its presence in Asia with Singapore hosting the first-ever F1 night race at the end of September. Last year almost a third of all races were held in Asia, a continent that didn't even host its first race until 1976 -- 26 years after the F1 World Championship was founded. In the next three years, new Grands Prix in India, Abu Dhabi and South Korea will join F1's calendar. 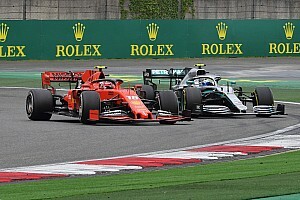 Caroline Reid, co-author of Formula Money, said "with a ready supply of emerging markets looking to put themselves on the global map in front of F1's 597 million unique television viewers, the sport is likely to grow further east in future. However, at the same time it must make sure it doesn't lose track of its historic heartland." Formula Money publishes an annual data report on the business behind Formula One, which provides all of the key data for understanding the industry in a single volume for the first time. It contains more than 200 tables and diagrams including a breakdown of every current sponsorship deal, all race sanction fees, the total resources of each team, and a comparison of team turnover stretching back 20 years. 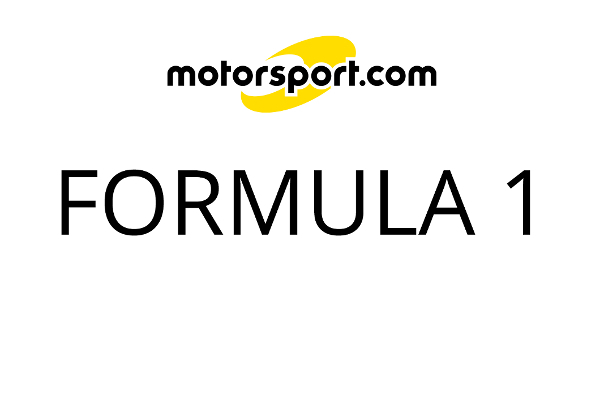 The publishing partner of Formula Money is CNC (www.cnc-ag.com), the consultancy which has worked with and represented several major sponsors, all car manufacturers and eight of the teams which participate in F1.